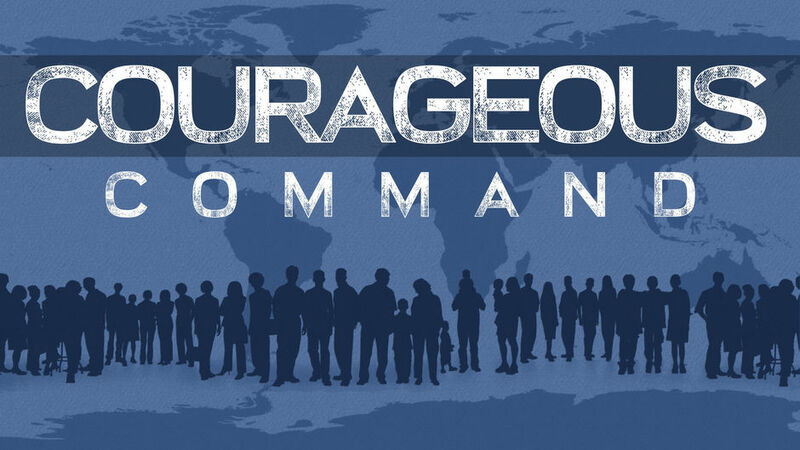 Join us at 10:00 AM on Sunday as we worship and study God's Word together through our new sermon series called "Courageous Command". From March 3 - April 14 we will take a very practical look at what it can look like for us to follow God's command, to His people through Joshua, to be "Strong and Courageous"! 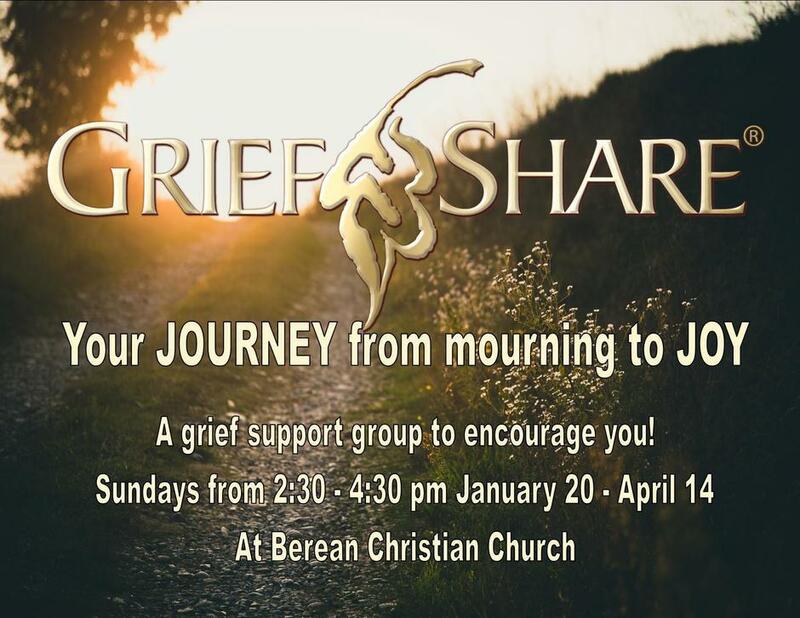 We will follow Joshua and the Israelites in their journey into the Promised Land and discover how to have strength and courage from God even when the commands are difficult to follow. Will you join us as we learn what it means to have the courage to fully obey God? Heather Krukewitt is offering a “movement” class for girls and ladies of all ages. We will MOVE through low impact stretching, aerobic and non-aerobic exercise, dance, and other forms of movement. 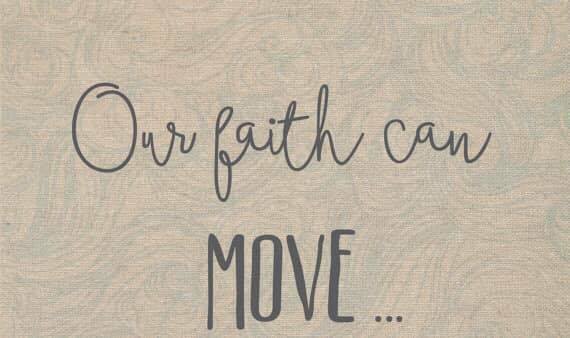 Our desire is to let God move us so we begin each class with a devotion to move our souls, then we exercise to move our bodies, and we end in prayer to move our spirit. A move-able heart, mind & body! 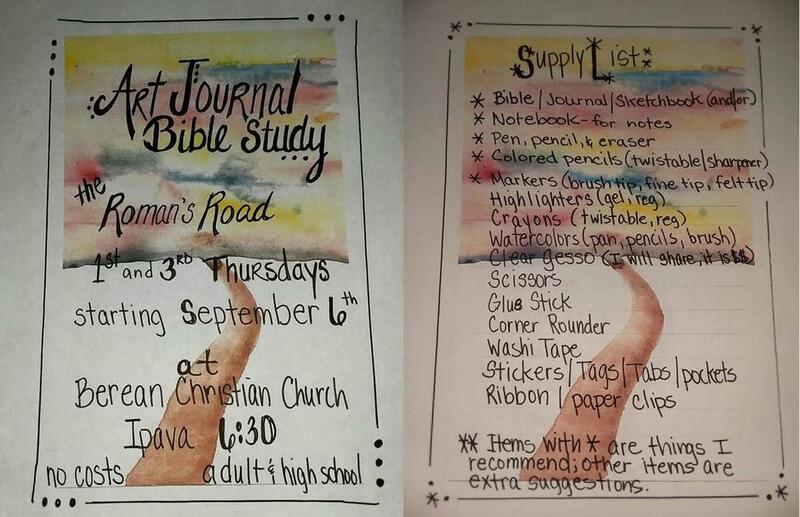 Join us as we study the Bible through a unique technique called... Art Journal Bible Study! Kim Krukewitt will lead us as we learn to use artistic creativity when studying the Bible and sharing the gospel. It will be on every 1st and 3rd Thursday of the month from 6:30-8pm. Come enjoy some great fellowship, excellent study and a spark of creativity! 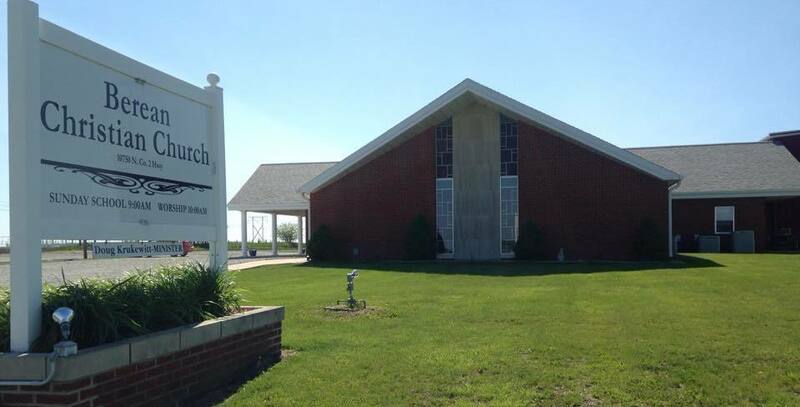 We would also love to have you come for Sunday School at 9:00 AM! 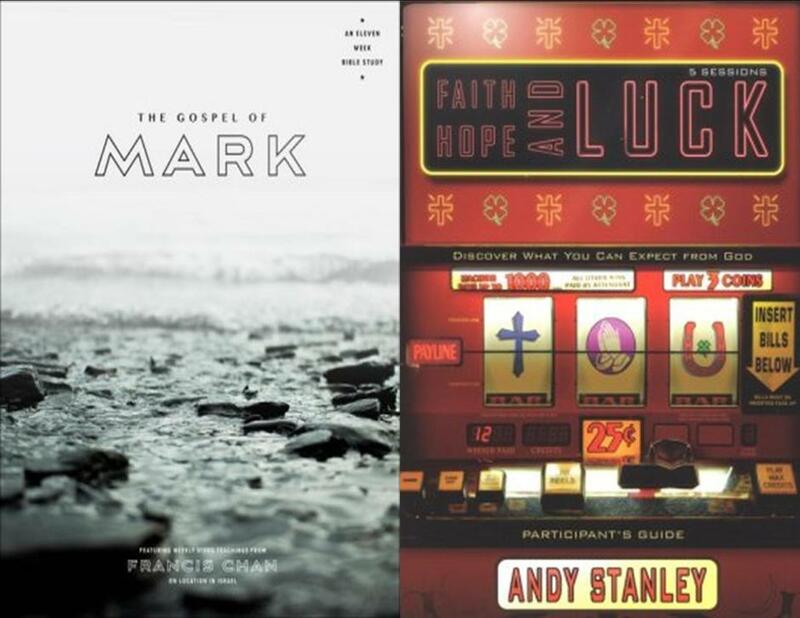 One of our adult classes is studying Mark from a DVD study by Francis Chan. And our other adult class is studying Andy Stanley's DVD study Faith, Hope and Luck. Come join us as we study God's Word together!